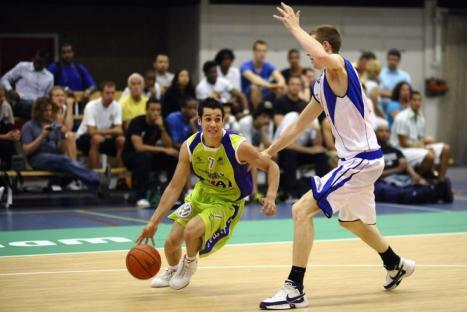 Dutch NT member Nikki Hulzebos returns to his former team Landstede Basketball from Zwolle. 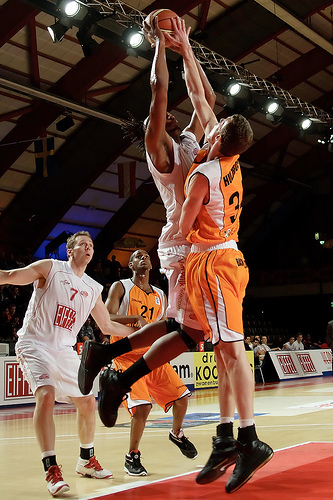 After one year with the Matrixx Magixx he decided to join coach Herman van den Belt, who also returned to Zwolle after a one year stint with WCAA Giants. Nikki was a free agent after the financial problems Matrixx Magixx had to deal with. With Nikki, Landstede brings in a player that has a lot of experience not only in general, but also with the style of play of coach van den Belt. So they bring in a stronger and more mature Nikki Hulzebos.